If there was ever a day to emanate light, tomorrow is it (or today, if you are reading this in the Motherland). 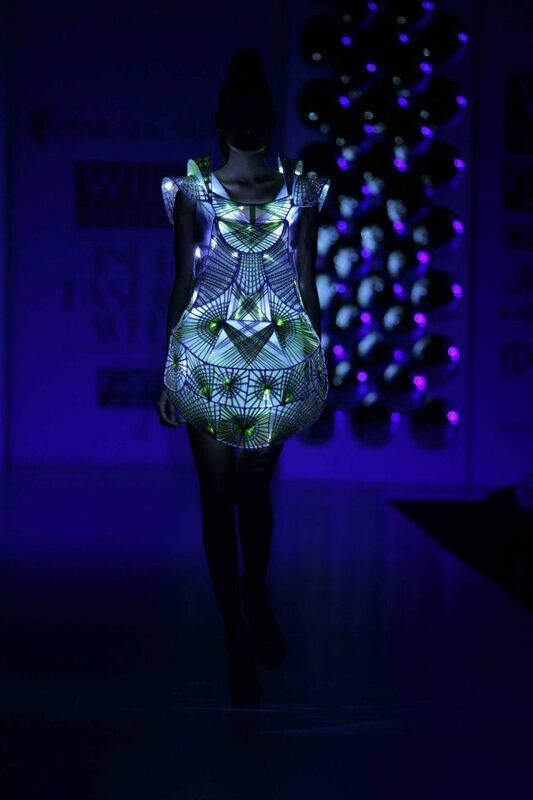 Pankaj and Nidhi showed us how to glow, at their SS12 show at Wills Lifestyle India Fashion Week, earlier this month. But it is also a time to shine. 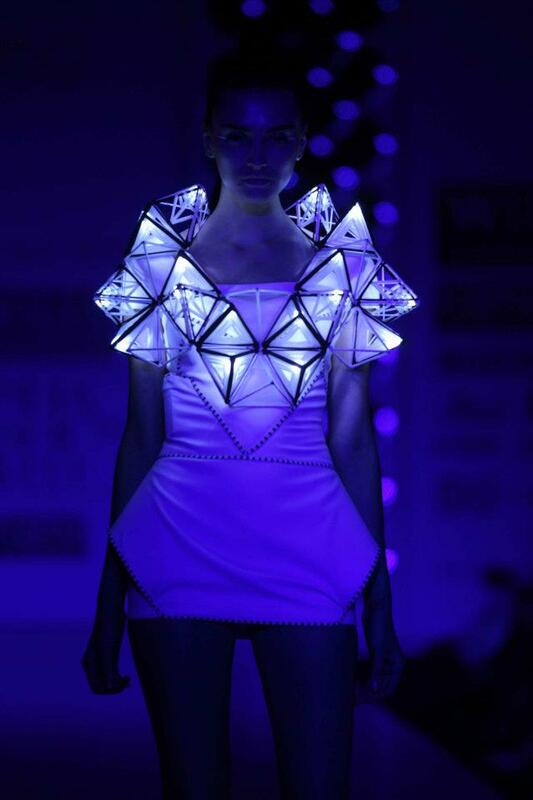 Let your inner moonbeam shine bright. Always. Wishing you a well-lit path as you begin anew, my dears. I can always feel the energy of your light on the other side of the screen.